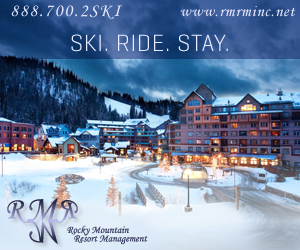 We appreciate your affiliation with Rocky Mountain Resort Management. Feel free to use any of the images below to display on your website, emails or social media. Image use is only permitted with a link back to rmrm.net. All other uses are prohibited.